The early disciples weren’t strangers to prayer. 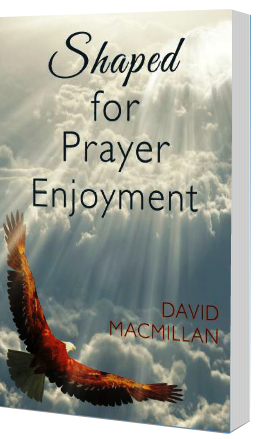 But Jesus’ prayer life made them want to reach beyond the boundaries of their own prayer experience. “Lord, teach us to pray” is more than an echo from the past. It’s the heart-cry of many of Christ’s followers today. The sound is being amplified in hearts left empty by religious routines. Hunger for God is feeding fresh desire for prayer. And it’s a cry he welcomes; one that leads to a life-changing journey of discovery in the heart of God.